Greenwich Simply Chic Backpack is rated 5.0 out of 5 by 2. Rated 5 out of 5 by Mel33 from Love it! I am so happy with this purchase! The bag is great quality, has lots of pockets and is super cute! 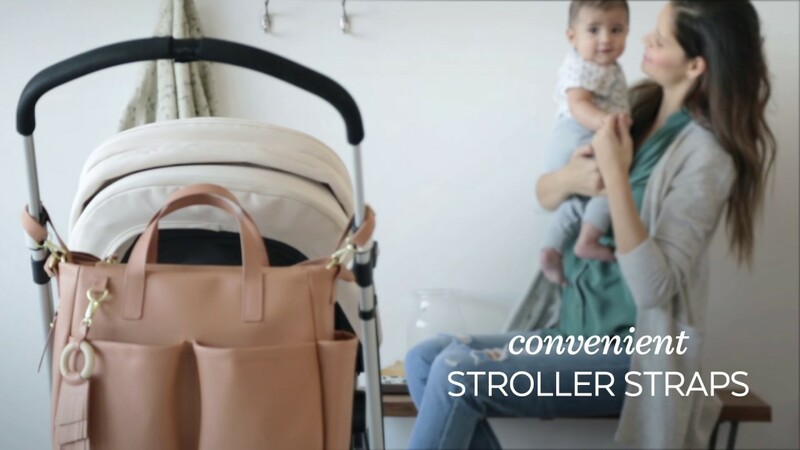 I upgraded from a more traditional diaper bag and appreciate that I can throw it over my shoulder and my arms are free to carry my little one.